Fall is in the air! 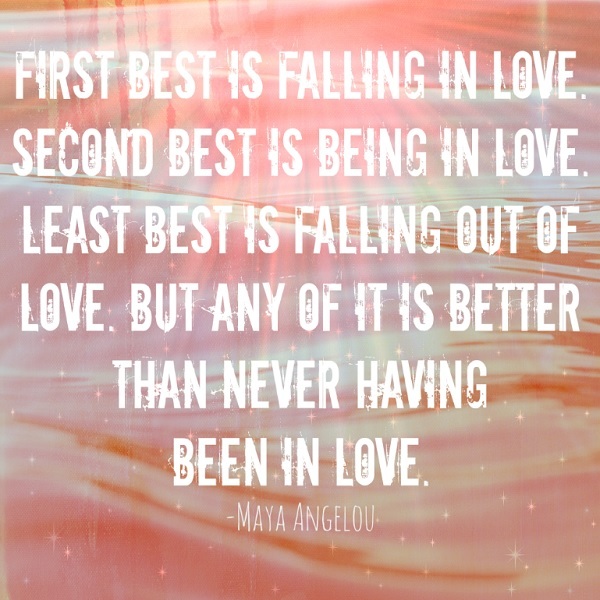 Since Labor day is the “unofficial” end of summer, and the fall season is right around the corner, we wanted to share a few of our favorite quotes about falling in love. 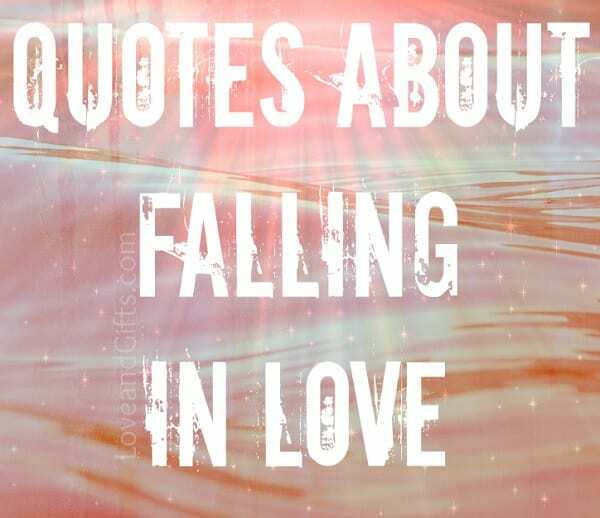 Check out the best quotes about the splendors of falling in love from popular celebrities, poems, songs, books, and movies. 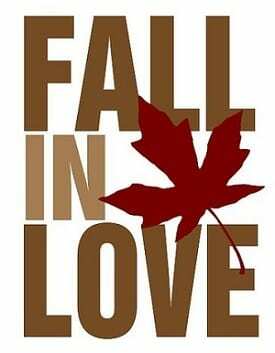 The crisp air and romantic falling leaves that signify the fall season are the perfect setting for falling love! Check out our awesome slideshow and feel free to share these marvelous love quotes with the ones you love! *This post may contain affiliate links. Click here to learn more.